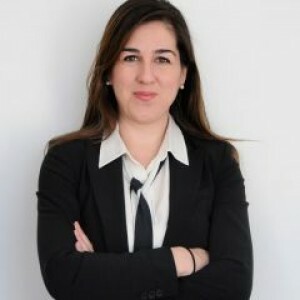 Semiha Ergan is an Associated Faculty member at CUSP. She is also faculty at NYU’s Tandon School of Engineering, Department of Civil and Urban Engineering with a courtesy appointment at NYU’s Department of Computer Science and Engineering. Prior to joining NYU, Semiha was a research faculty member at Carnegie Mellon University. She received her B.S. and M.S. degrees from Middle East Technical University and her Ph.D. in Computer Aided Engineering from Carnegie Mellon University. Her research interests include studying urban challenges for AEC/FM, facility informatics for healthier buildings, infrastructure information modeling and visualization and understanding interactions between buildings and city performance.